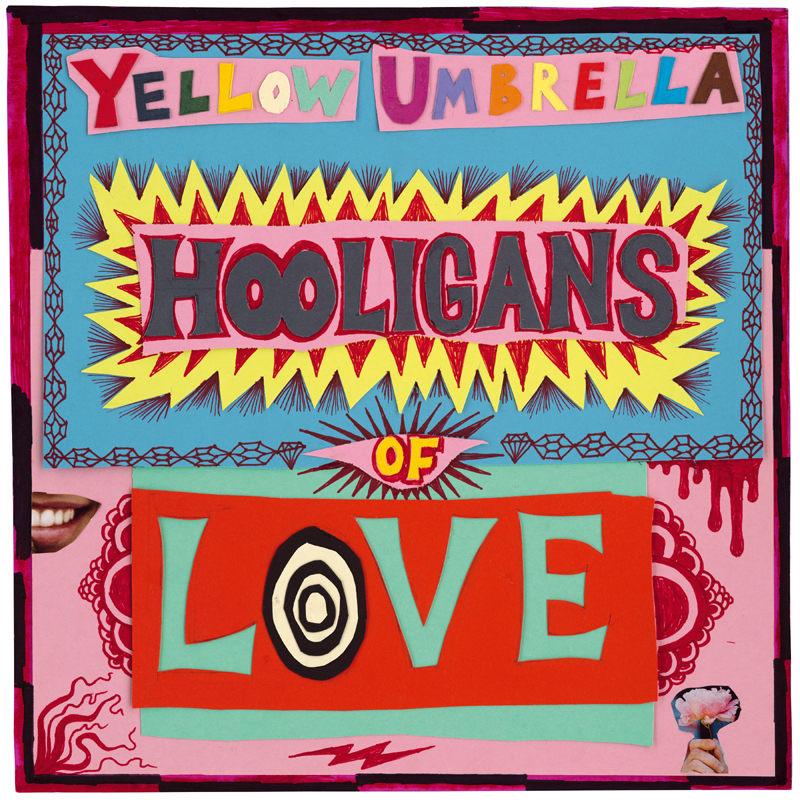 YELLOW UMBRELLA took their six years of time to create their latest studio album HOOLIGANS OF LOVE. It's definitely been worthwhile , because the new work turned out to be better than ever before and once again contains all the colorful ingredients that make up a Yellow Umbrella album: Reggae, Ska, Rocksteady, Dub, Dancehall, Klezmer, Jazz, Balkan or Punk - everything turned into greatly written pop songs. Their ultimatel master piece so far!